Jira Service Desk 3.13 がリリースされました! Discover the meaning behind the new colours on SLA clocks at How teams see SLAs. 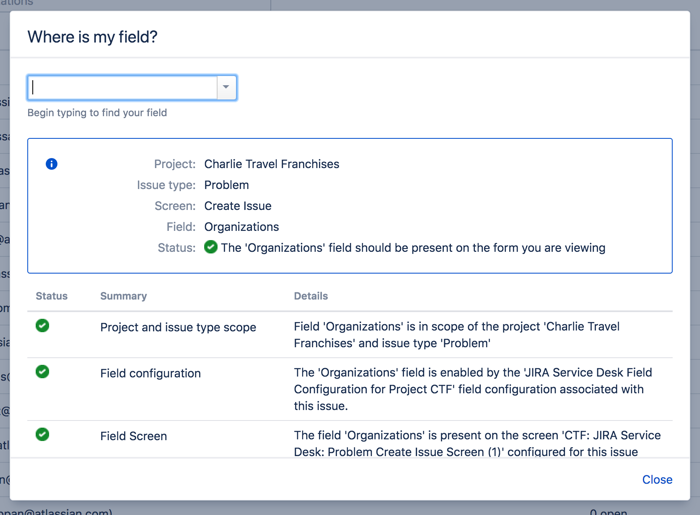 We'll continue to refine the beauty of Jira Service Desk with updates like these over the next few releases. 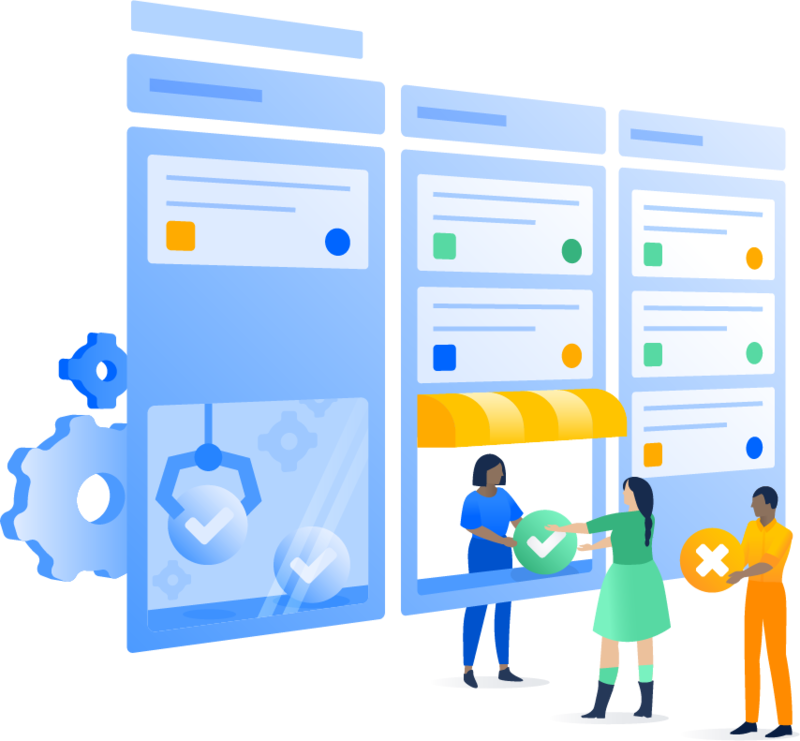 いつも Jira Service Desk の改善にご協力いただきありがとうございます。インタビューに参加してくださった皆様、機能リクエストの作成、課題への投票、およびバグの報告 を行ってくださった皆様に感謝を申し上げます!